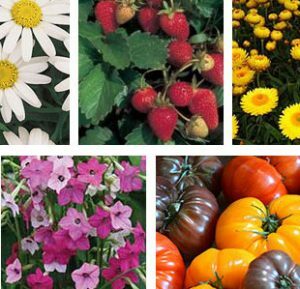 ECS’s annual Spring Flower & Plant Sale is back in time for Mother’s Day and Spring planting! Annual bedding flowers, a variety of beautiful hanging baskets, and patio planters will be available from the same vendor that Phipps Conservatory uses (so the plants will be fantastic!). We are also offering organic vegetable and herb seedlings from Grow Pittsburgh. The order deadline has passed. Pick-up your order May 3 at the Upper School. Volunteers needed on May 3! Sign up here.